One of the most common questions about drones is “How can I make money with my drone?” As drone technology becomes increasingly more sophisticated, more useful purposes are developed. We’ve collected a list of common and some not so common uses for drones with current or potential commercial applications. No matter what use you find interesting, the bottom line is that you must be licensed to fly a drone for commercial purposes. To get this license the FAA requires you to pass the FAA Remote Pilot in Command Certification Exam to obtain your license. Certified Training Institute offers an FAA Remote Pilot in Command Certification Exam Prep Test course. 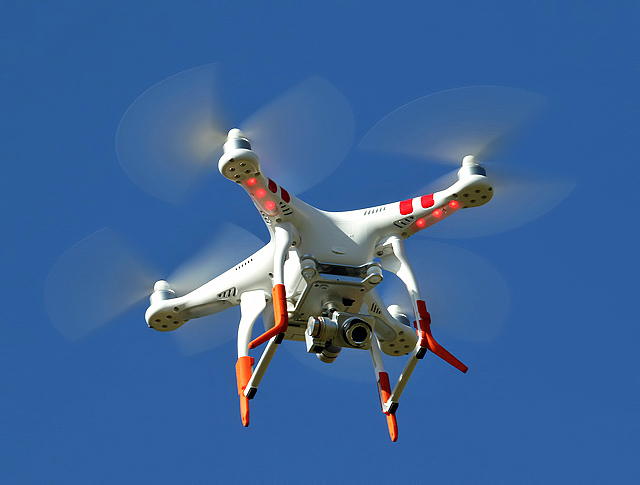 This online course will prepare you to pass the FAA Remote Pilot in Command Certification Exam.